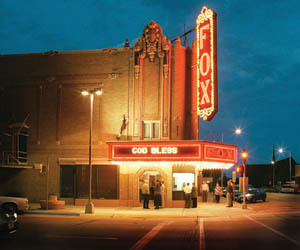 The North Platte Community Playhouse provides quality entertainment and a beautiful venue for live theatre and community events in the historical building of the Neville Center for the Performing Arts. The Community Foundation administers the North Platte Community Playhouse Fund that provides financial support for the Playhouse. In 2008, Creativity Unlimited Arts Council acquired the historic 1913 Post Office Building, now registered with the Nebraska State Historical Society and listed on the National Register of Historic Places. Many dollars and volunteer hours have been donated to turn the building into the beautiful and exciting Prairie Arts Center. 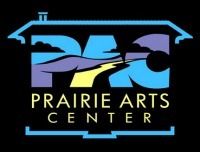 The Community Foundation administers the Prairie Arts Center Building Fund that provides financial support for developing the Arts Center. The North Platte Recreation Center provides a wide variety of recreation, sports and exercise opportunities to residents and visitors, including an indoor pool. 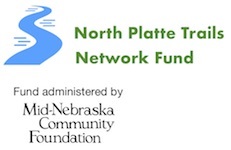 The Community Foundation administers the North Platte Recreation Center Fund that provides financial support for the Recreation Center.